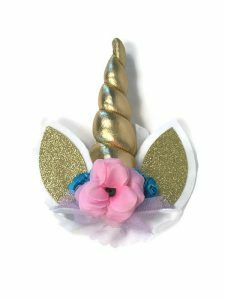 This mystical enchanted unicorn headband is oh so cute! 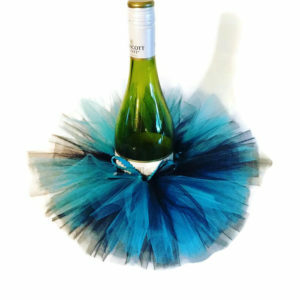 The perfect accent to any tutu. 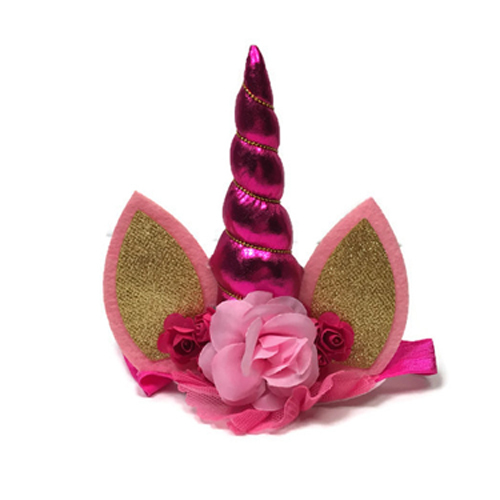 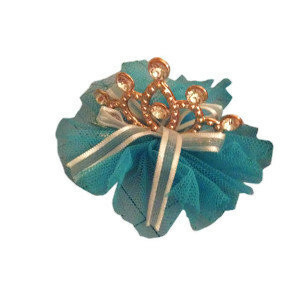 Our unicorn headband is offered in three colors pink, American Beauty Pink and Gold. 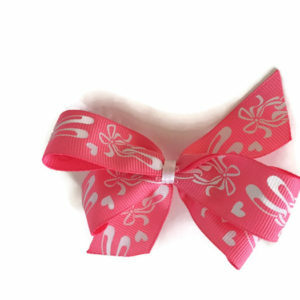 All three are accented with flowers and a glitter on the ears (no shed glitter fabric). 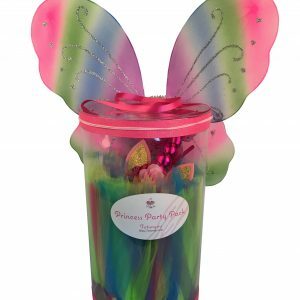 Great as a party favor for a birthday party. 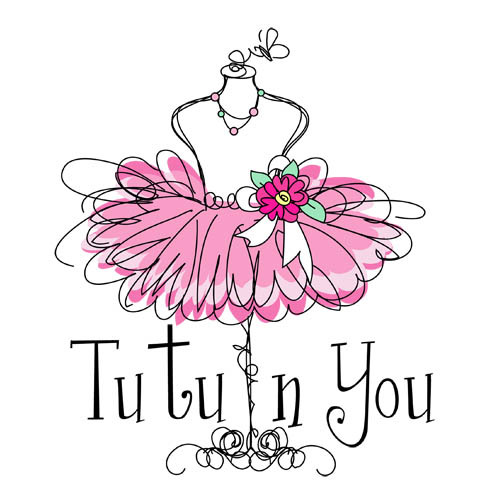 We offer birthday bundles which include tutus and headbands simply click the contact button at the bottom of the page for more information. 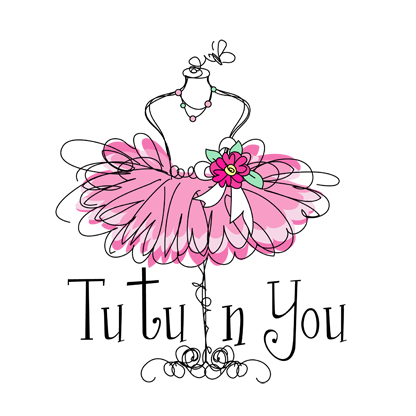 Sign up to be a VIP member by clicking on the box above.